MARQUETTE — Maggie Linn has come a long way from China, but after a distinguished painting career inspired by her Chinese roots, she’s about to offer the balance of her artistic bounty to the public, and all for a good cause. On Saturday, in St. Peter Cathedral Bishops Room, Linn’s stunning watercolor prints will be offered for sale from 10:30 a.m. to 6:30 p.m. Linn will be on hand at 3 p.m. to countersign prints. Linn reflected on her origins. 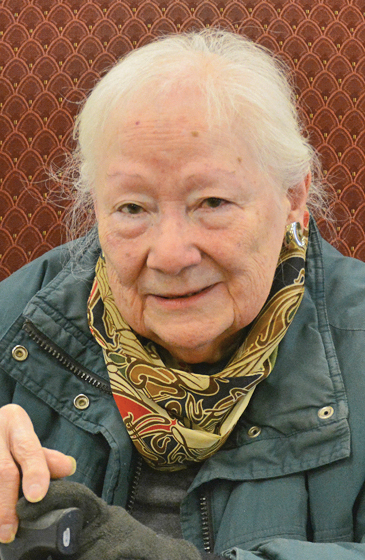 Linn had survived childhood as a World War II refugee. Born in Chicago, she was only 2 years old when her father moved the family to his native China. They barely escaped Japanese invasions in China and Singapore before settling safely in India. When the family finally came home, Maggie was 17. She was eventually accepted as a member of the prestigious American Water Color Society. Her work has been featured in several museums and art books. Locally, her work is displayed at the Marquette Ben Franklin store gallery. Since moving to Marquette, Linn has found inspiration in the natural beauty of the area. Linn’s artistic output resulted in a magnificent collection of paintings, but she knows that it’s time to use her inventory to benefit her community. 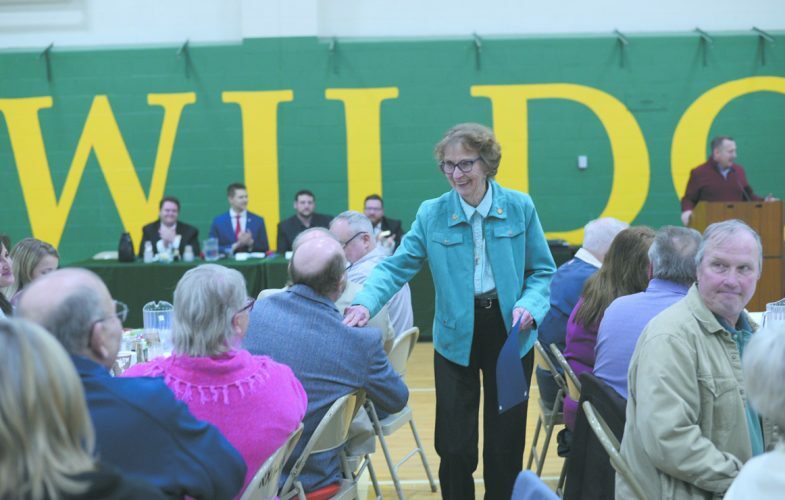 She suggested to the St. Peter Altar Society that it sell the watercolor prints with profits going to a cathedral project selected by its pastor, Monsignor Michael Steber. Maggie is the widow of Ted Bogdan, who passed away in 2014. He was a successful businessman, teacher and mentor who co-owned Marquette Holiday Inn franchise and also taught culinary arts at Northern Michigan University. Did she ever get back to the Orient? Yes, to Singapore in 2006. She wanted to see the local art museum, and was amazed by the magnificent and intriguing works by Asian artists. What really stunned her about that state-of-the-art museum was that it was housed in the same school building her brother had attended. St. Peter Cathedral is located at 311 W. Baraga Ave. in Marquette.